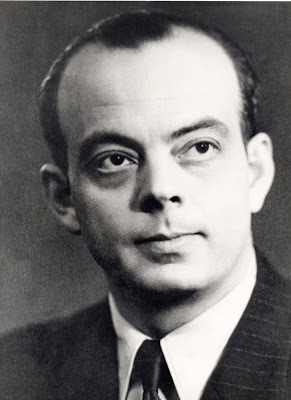 I don't know how he does it, but Brian is once again the champion of this week's Person-of-Mystery contest – correctly identifying Antoine de Saint-Exupéry! Today, he is best known for being the author of the children's novel, The Little Prince, but in his day he was perhaps better known as a pioneering aviator. Commencing in 1921, he received his aviation training in the French Army Service Aéronautique. 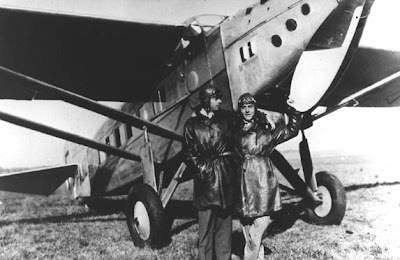 After leaving the military in 1923, he worked several jobs until he went back to flying in 1926 as a pilot for Aéropostale, a private airline that delivered mail between France, French Africa, and its colonies in South America. 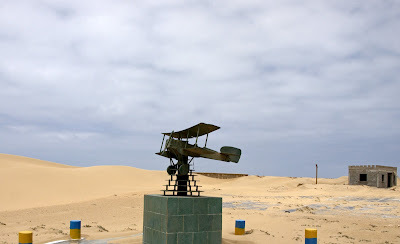 Saint-Exupéry's route was Toulouse to Dakar, and by 1927, he was station chief of the Cape Juby airfield in Southern Morocco. In 1929, he was transferred to Argentina, where he worked for Aéropostale in finding new air routes across that continent and occasionally making daring reconnaissance missions to look for downed pilots. While serving as a pioneering aviator in exotic locales, he penned a number of books on aviation including The Aviator, Southern Mail (France to North Africa), and Night Flight (Chile-Paraguay-Argentina). 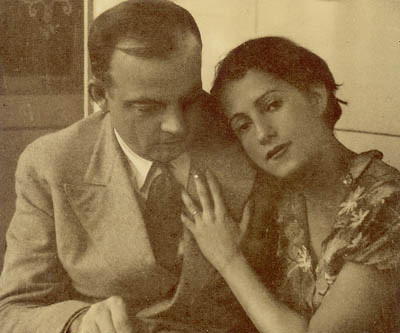 In 1931, he married Consuelo Suncin, a twice-widowed Salvadoran countess and artist. The two would carry on a stormy on-again-off-again relationship over the years, as their union was marked with numerous affairs. The early days of long-distance flying were fraught with perilous atmosphere, sketchy mechanics, and adventure. 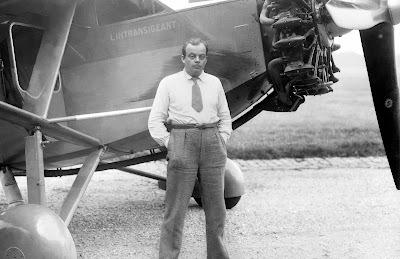 In late 1935, Saint-Exupéry set out with his navigator, André Prévot, on an air race (called a raid) from Paris to Saigon, in an attempt to capture a prize of 150,000 francs. 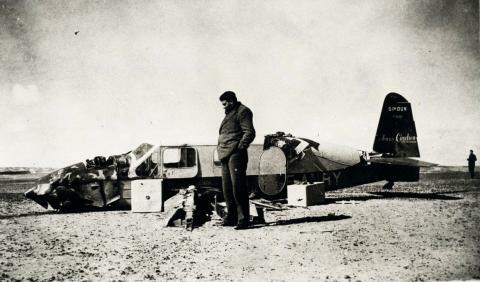 After about 19 and a half hours, they crash landed their plane in the Sahara after hitting a plateau when they descended in an attempt to avoid a mass of clouds. Having no radio, few provisions, and only one day's supply of liquid, they wandered in the desert and began to hallucinate. While the world had given them up for dead, on the fourth day and near death, a Bedouin happened upon them and saved their lives. 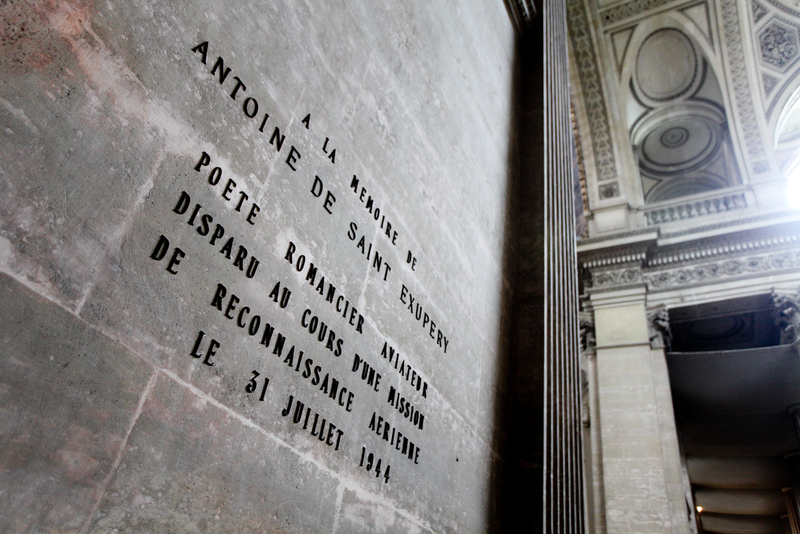 He returned to France a hero and this experience formed the basis for much of his famous memoir Wind, Sand and Stars. At the outbreak of World War II, Saint-Expuéry rejoined the French Air Force and served until he was demobilized at the French surrender. He then escaped to the United States, where he encouraged American entry into the war. While in North America he and his wife traveled between New York and Quebec City. While in America, he also developed an intimate relationship with the wife of Charles Lindbergh, Anne Morrow Lindbergh. 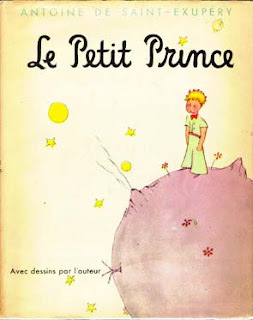 During this time he authored three more books including his most famous, The Little Prince. The Little Prince is a story (pulling from Saint-Exupéry's experiences) about an aviator who crashes in the Sahara and meets the Little Prince, who gives an account of his journeys across the universe and also talks about his home planet or asteroid where the Prince had spent his days pulling out baobab trees that are constantly trying to take root there. I really haven't done a good job selling the story, but it's a very interesting and short read. Although it's a children's book, it's really well written and rather poetic (as is much of Saint-Exupéry's other work). It was this imagery of the Prince pulling out the alien trees from his desolate planet that reminded me of the images I posted of the Dragon's Blood trees on Socotra Island. He returned to the war in 1943, traveling to North Africa with American forces, but as he was eight years too old for a combat pilot, he had to receive a special exemption from General Eisenhower. 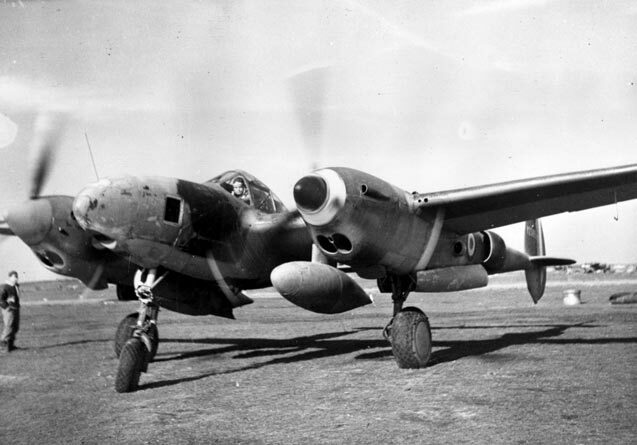 This achieved, he was assigned a P-38, but allowed only limited missions. On July 31, 1944, while on his ninth reconnaissance mission from Corsica to the Rhone Valley, his plane disappeared. An unidentifiable body in a French uniform was recovered in the water off Toulon several days after he had gone missing. Although his body was never positively identified, in 1967, Saint-Exupéry was honored by having his name placed alongside the other heroes of France in the Panthéon. Although, perhaps the greatest honor is the fact that his book, The Little Prince, has been one of the most widely read in the entire world, having surpassed over 200 million copies since it was first published.